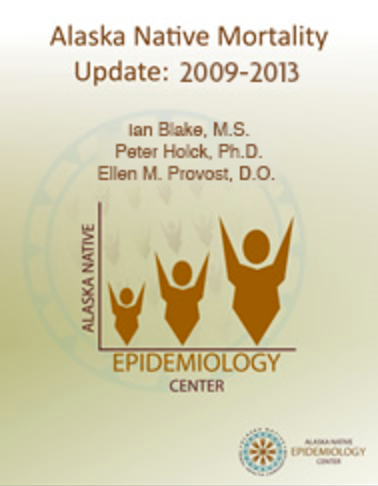 The Alaska Native Epidemiology Center (EpiCenter) produces health reports that provide statewide and regional level data to tribal health organizations and other entities working to improve the health of Alaska Native people. Additionally, EpiCenter staff author manuscipts on public health topics which are published in peer-reviewed journals to inform others interested in improving Alaska Native health. 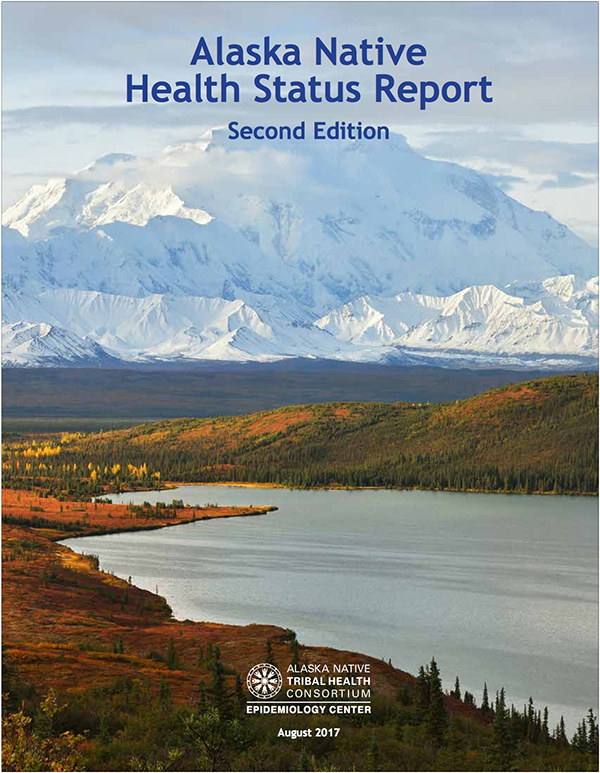 This report provides an overview of the health status of Alaska Native people living in Alaska statewide, as well as by tribal health regions. These data can help demonstrate significant health improvements that have been achieved among Alaska Native people. In addition, health areas of concern and inequities in health status can be readily identified. 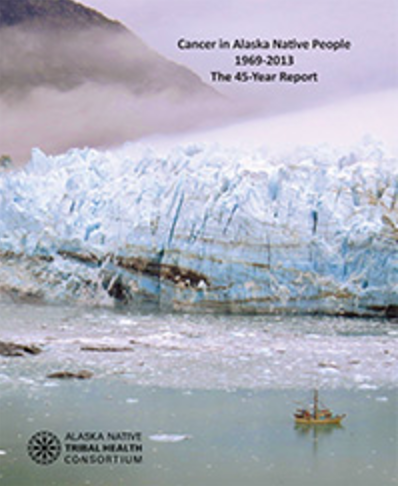 This data book reports on leading causes of death for the Alaska Native population. Data are provided by age, gender, and by tribal health service regions. This 45-year report shows detailed information on cancer incidence and mortality by site, gender, and cancer trends over time compared to cancer patterns in US whites. Cancer incidence data are also presented by tribal health regions in Alaska for leading cancers and cancer trends. 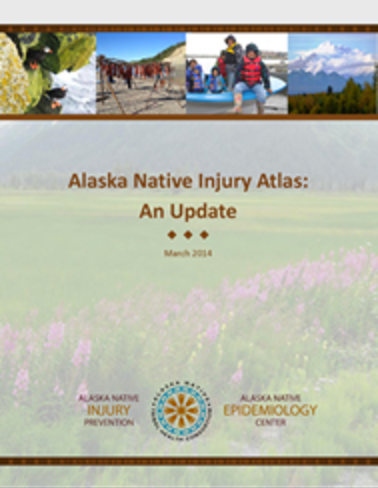 This report provides an overview of injury among Alaska Native/American Indian people in Alaska (AN/AI). It describes the leading causes of injury deaths and injury hospitalizations statewide and within each region. It also presents successes and challenges in tribal injury prevention in Alaska. See Health Data for current factsheet publications.